This book is a facsimile reprint and may contain imperfections such as marks, notations, marginalia and flawed pages. 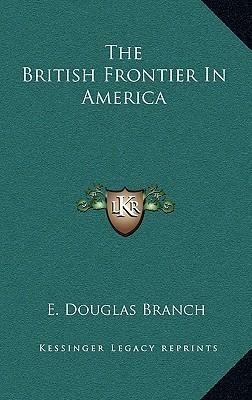 THIS 78 PAGE ARTICLE WAS EXTRACTED FROM THE BOOK: Westward: The Romance of the American Frontier, by E. Douglas Branch. To purchase the entire book, please order ISBN 1419167502.